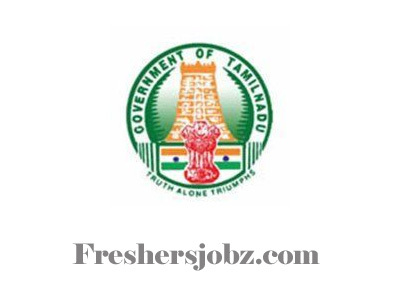 TN Litigation Dept Notification 2018.Tamil Nadu Litigation Department has released a notification for the recruitment of Office Assistant & Other Jobs.Check the eligiblity and notification prior to apply for the positions. Candidates those who have passed 10th pass / matriculation from a recognized board can apply. Minimum age for applicants is 18 years, maximum age for gen/UR is 30 years, OBC is 32 years and SC/ST is 35 years. Based on candidates merit and interview session applicants will be selected. Mode of applying for TN Litigation department recruitment is through offline mode. Submit application forms by 22nd October 2018.
http://www.tn.gov.in/department/19 is the link for aspirants to download application forms.